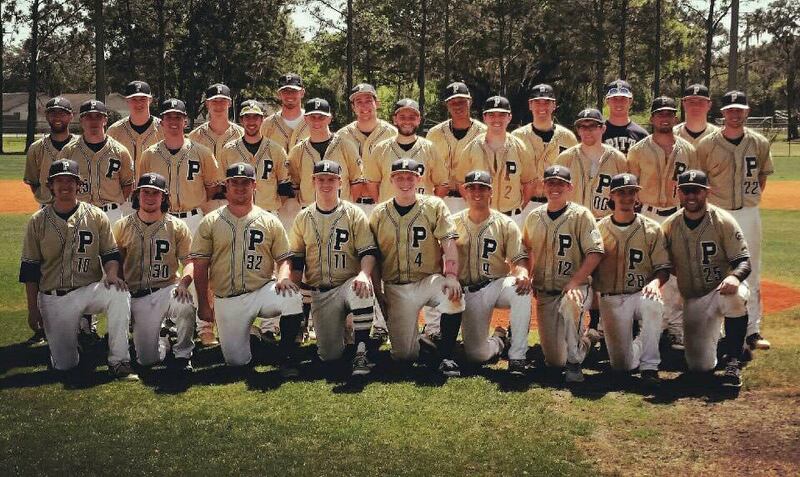 Although their campaign has concluded, if you would still like to make a donation to support Pittsburgh Club Baseball, you may always do so here. 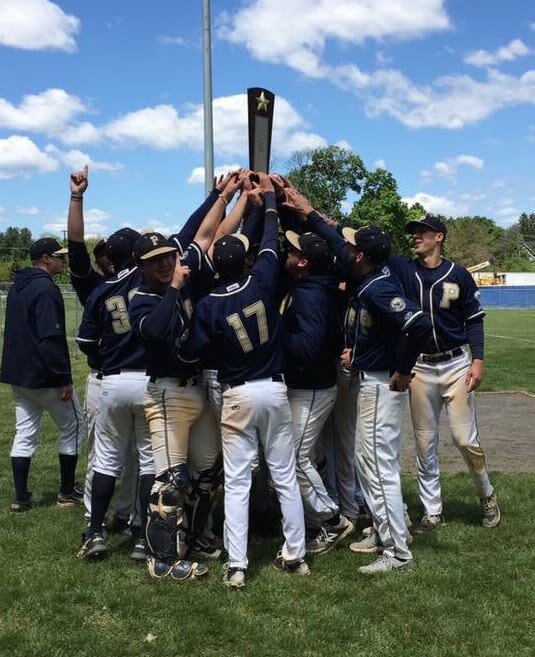 Pitt Club Baseball (PCB) has been the North Atlantic Region Western Conference Champions from 2013- 2017, including a World Series berth in 2016, and looks to continue that streak in 2018! Our seniors have graduated, and we welcomed a stellar new class of incoming players for this school year. Our overall record this fall sits at 12 – 4, posting a 7 – 2 conference record! We are looking forward to a productive off-season and are eager for the competitive spring season to arrive. As a student-run club team, we resemble a varsity program in many aspects, but there is one major difference: the club gets a limited amount of monetary support from the University. 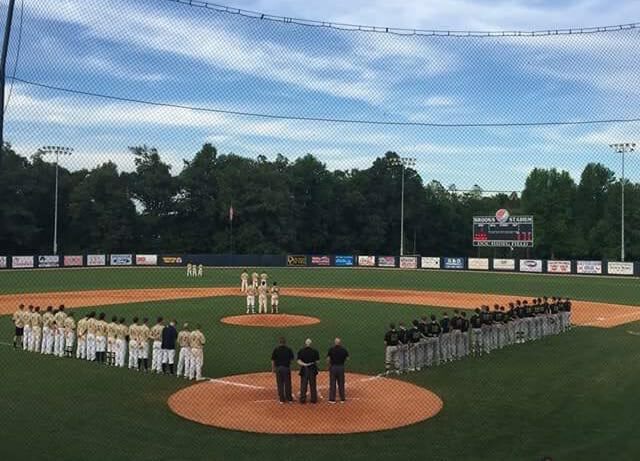 We rely on player dues and fundraisers to cover our expenses such as fields, umpires, and transportation and lodging costs when we travel to compete against other schools. As our club continues to grow and be successful, expenses increase, and there is greater need for financial support from outside sources. This year in particular, we are in need of replacing our old uniforms for 30 players, an expense the club does not normally encounter. We must cover this additional expense along with our regular season expenses. Please consider making a donation to our team that will help us continue to play the sport that we love. There are many ways to help PCB! One way is to donate! Donations of any size will help tremendously. Also, please help by spreading our campaign by sharing our link! Finally, become PCB’s #1 fan! Follow along as we post updates throughout our off-season and cheer us on as we work towards another conference championship! We are incredibly grateful for all the support we receive year in and year out and hope you will consider supporting this year’s squad! This level of contribution will cover the cost of one, awesome hat! Thank you for your support! This level of contribution will supply the team with a dozen baseballs to practice and play! Thanks for helping us play ball! This level of contribution will provide one player a brand new jersey! Your support means so much! This level of contribution will buy one player a complete uniform set! We cannot thank you enough! This level of contribution will fill our gas tanks for trip to play a conference opponent! We are beyond thankful for your generosity! This level of contribution will cover lodging for an entire weekend series vs a conference opponent! Officially in the PCB Hall of Fame!!!! Thank you! !